Great bottom, gorgeous colour, very tasty…well, occasionally! 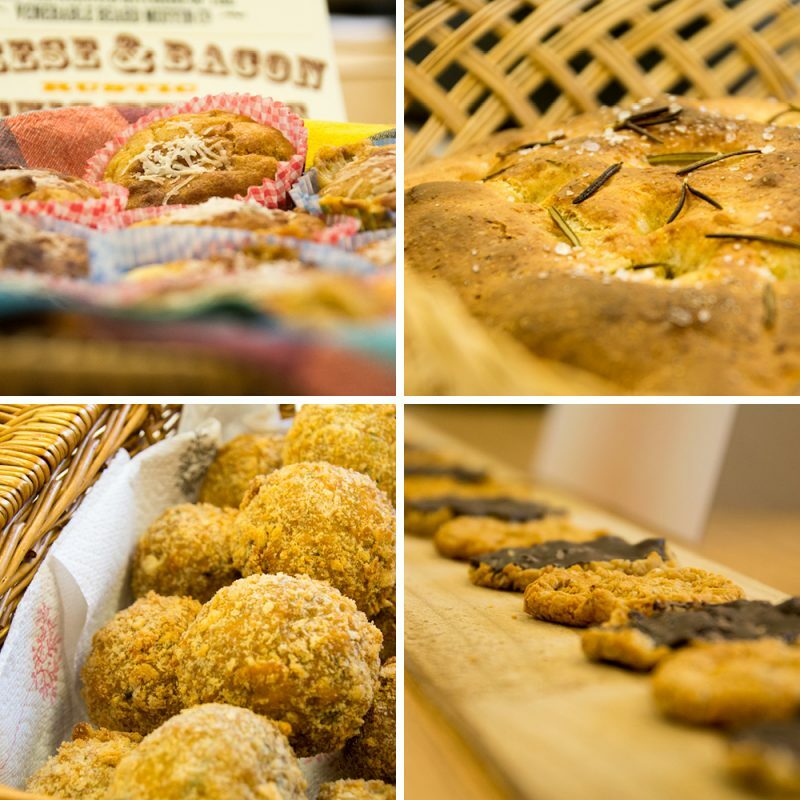 Since the start of the event back in October, we’ve seen some great ‘creative’ pitched in the form of muffins, biscuits, tarts, loaves, tray bakes and mini pies; we’ve even had scotch eggs and arancini! As you’d expect, we’ve witnessed (and tasted) some truly spectacular disasters but the quality has ‘risen’ noticeably in the last two weeks according to the eyes and taste buds of head judge, Financial Director ‘Hollywood’, who has already awarded two Star Baker accolades. Now the ‘Sweet’ and ‘Savoury’ challenges are complete, a definite competitive edge has kicked in as we move into Challenge Three, the ‘Show Stopper’. And so the pressure mounts. Who’ll grab glory with oven-baked perfection; who’ll end up on the soggy bottom of the pile with half-baked rejection? All will be revealed mid December.